With years of experience in B2B as well as B2C environments he works in the field of Business Development, Startup Mentoring, Marketing and Sales. 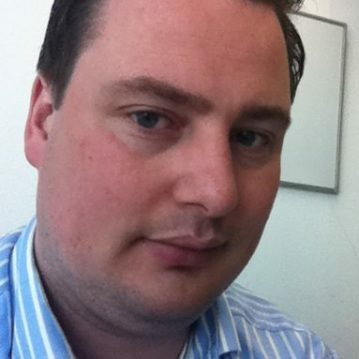 Niels focuses on the topics Entrepreneurship, Technology, Innovation, Marketing and Business Development. He has specific knowledge within the following verticals: Retail, Hospitality, Finance, Online Gaming and IT. Key topics: Customer Experience, Lead Generation, Business Model Innovation, Mobile and Online Marketing.